Good Choice Reading: Guess Who? Authors After Dark Ep1 Author/Winner Reveal! Guess Who? Authors After Dark Ep1 Author/Winner Reveal! An author, actress and playwright, Leanna grew up in rural Ohio, graduated with a BFA in Theatre, a focus in the Victorian Era and a scholarship to study in London. She adapted 19th Century literature for the stage and her one-act plays have been produced around the country. 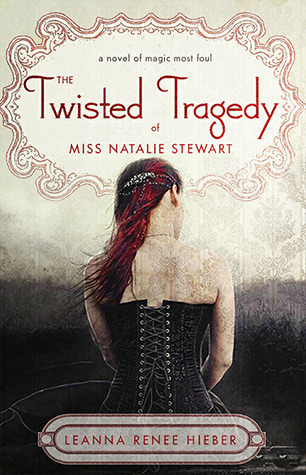 Her novella "Dark Nest" won the 2009 Prism Award for excellence in Futuristic, Fantasy, or Paranormal Romance. The Strangely Beautiful Tale of Miss Percy Parker, first in the "Strangely Beautiful" saga of Gothic Victorian Fantasy novels (Barnes & Noble Bestseller) won two 2010 Prism Awards (Best Fantasy, Best First Book) and was optioned for musical theatre adaptation currently in development. 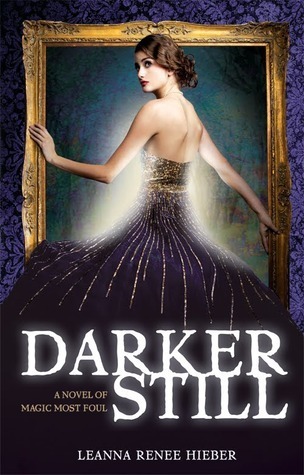 DARKER STILL: A Novel of Magic Most Foul, begins a Gothic paranormal saga set in 1880 New York City, named an INDIE NEXT title; a recommended buy by the American Book Association, a Scholastic book fairs "Highly Recommended" title and is a finalist in the 2012 Daphne du Maurier awards for excellence in Mystery/Romantic Suspense.